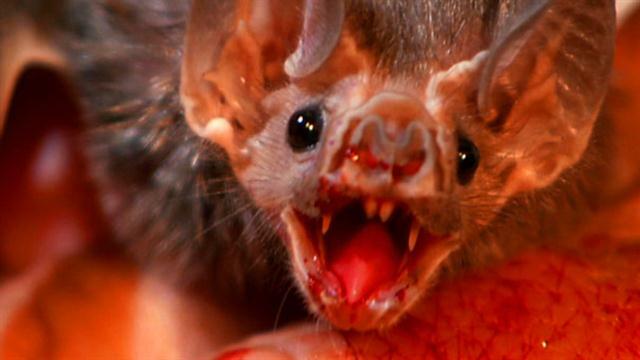 Because of their ability to grow so large, fruit bats can seem extremely frightening. The whole way that bats mostly come out at dark just puts another spin on our perceiving them as “evil”. However, it is more for their own protection against predators that they have been designed this way. 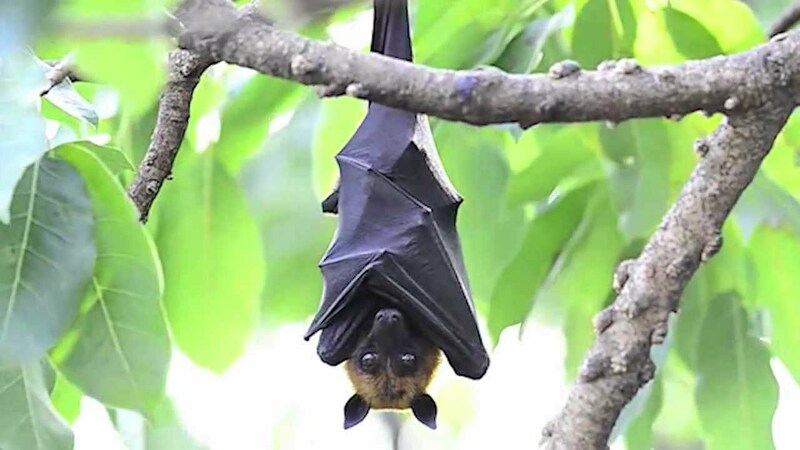 Fruit bats are very vulnerable to hawks, eagles, and even humans who may set out to destroy them due to the bat eating fruit from their trees. 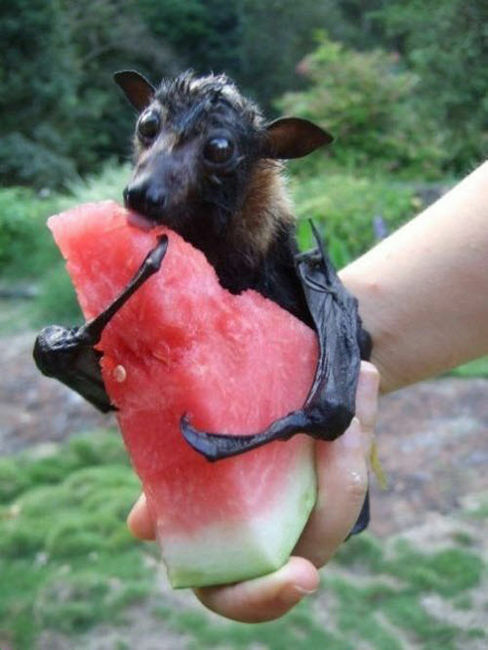 Yet what the human doesn’t realize is that the bat eats the fruit, then spits the fresh seeds out onto the ground which will make even more fruit for the human. Who doesn’t want more fruit? Right? Hollywood vampires has shown us time and time again, by looking into the reflection of a mirror , it is the invisibility and denial of our ego’s reflection that keeps us from seeing our dark sides. So what’s it gonna be? Will you make the choice to bury the life that no longer serves you? Will you give yourself the chance for re-birth into the unknown yet magnificent life that awaits you? Or will you continue to feed the beast. Your choice.